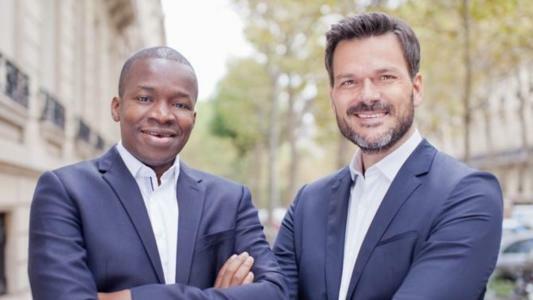 TechInAfrica – Partech Africa Fund made a final closing at €125 million which is more than twice bigger than last year’s closing – around €57 million. The organization is mainly focused on tech startups on the continent. It is supported by financial institutions, entrepreneurs, and corporate partners who are experienced and successful. The parent company, Partech, also announced its opening in East Africa with Caesar Nyagah as the Investment Officer based in Nairobi, Kenya. Partech is supported by 40 investors from different countries in the world. As for Partech Africa Fund, several well-established financial institutions have backed the fund, including European Investment Bank (EIB), IFC, member of the World Bank Group and Averroès Finance III Partech Africa now also counts on KfW, the German Development Bank, FMO, the Dutch Development Bank, as well as the African Development Bank Group. Meanwhile, the Partech Africa Fund also supported and backed by major corporate partners, including Orange, Edenred, and JCDecaux Holding. Moreover, there are more than 25 successful entrepreneurs are also committed to supporting the fund. 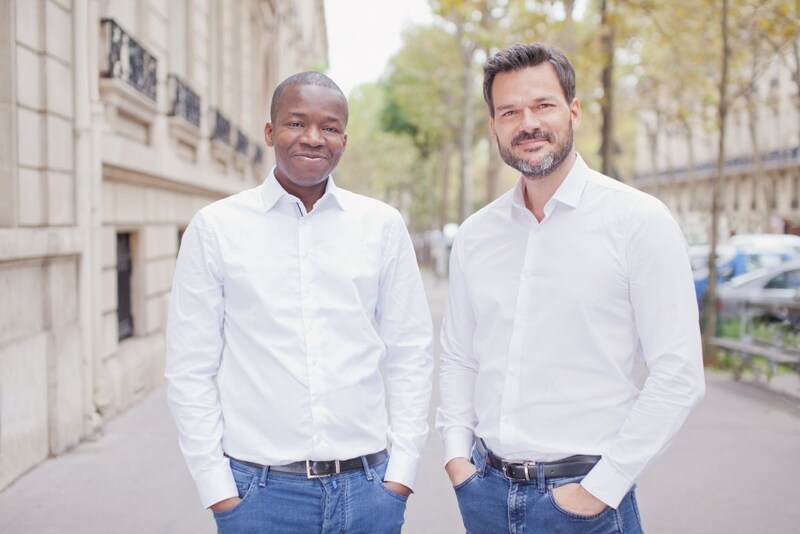 For the record, Partech Africa Fund has made at least two investments in 2018, including TradeDepot in Nigeria and Yoco in South Africa. It’s expected to make more investments this year. He continued, “Our first investments in Yoco and TradeDepot provide strong showcases of how these champions can transform whole sectors such as retail and payments in this region”. Visit https://partechpartners.com/companies/ to know more about Partech’s current portfolio. Partech is a global investment firm with offices in San Francisco, Paris, Berlin, and Dakar. We bring together capital, operational experience and strategic support for entrepreneurs at the seed, venture and growth stages across multiple continents, with over $1.2B investment capacity. Investments range from $200K to $50M in a wide range of technologies and businesses for enterprises and consumers, from software, digital brands, and services, to hardware and deep tech across all major industries. Companies backed by Partech have completed more than 20 initial public offerings and more than 50 strategic exits above $100M.